From time to time, we make announcements and report important news. Our announcements have to do with everything from insurance tips to activities in which we’ve participated in La Habra and throughout Southern California. Our news has to do with trends in insurance and breaking stories in our service areas that affect clients' coverages. It also has to with events in the lives of our staff. If something worth noting happens, we want to report it to you. This way, you’re informed of casual information that helps you get to know your insurers better and you have the tools you need to make the most of your policies and/or packages. See below for posts that reveal the latest in our world and in worlds that affect you. Look at the bottom of the page to view a video of our close friend business partner kayak with sea lions. Well, the word is out: Google Compare is shutting down operations by the end of March. 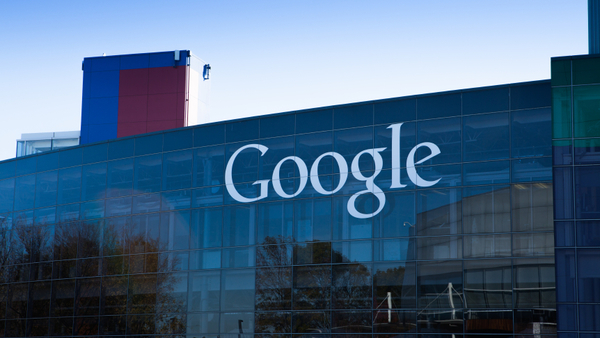 Begun in 2011 as a full financial services platform for banking, investing and credit transactions, Google announced the addition of insurance quoting in mid-2015. Now, not even a year into it, the search giant is shutting it all down. 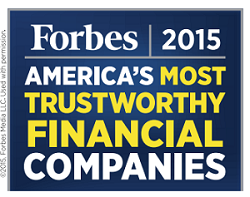 Forbes Magazine recently released their 2015 list of most trustworthy financial companies in America. Mercury Insurance made that list. Mercury was acknowledged for their dedication towards their clients, families, and pets which they insure. Unfortunately many Southern California Homeowners, one of which is a loyal client, have experienced issues while working with a local Turf provider. This just further proves the importance of looking at reviews and reviewing your service providers. After having implimented Nexusure, we have documented a 10% productivity gain, leaving us with more time to better serve our clients and community. Read more about our trials and triumpfs in picking an agency management system that fits out agencys needs. You may have seen this popular video on national news stations, shared on facebook, or maybe even overheard people talking about it in the office. With over a million views on youtube it might be worth a second view. Watch our close friend and agency management provider, Rodney Gist as he and his family give an an unexpected visitor a ride on their kayak, a sea lion pup! !